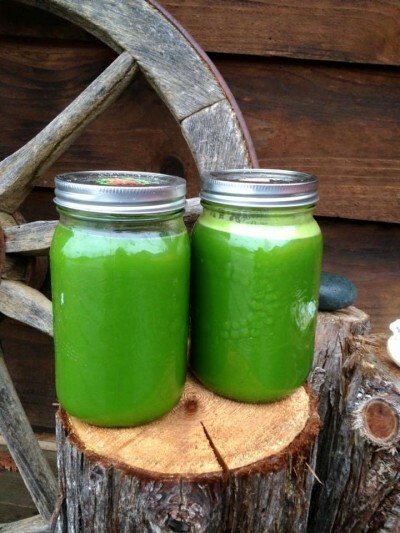 Kain's Kooler - Raw Juicy Living - Recipes and Workshops for Parksville, B.C. Ready in: Depending on your juicer, about 1/2 hour. Makes one litre. 1 bunch of greens such as kale.....baby bok choy is nice in this recipe. Put all ingredients through your juicer, alternating softer ingredients with the harder ones.